Thank You for attending IPW 2018! Thanks to the passionate partners in Denver and Colorado who will make IPW 2018 the best it can be. 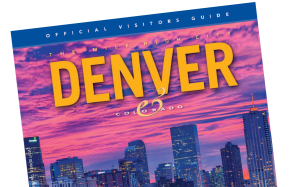 Explore The Mile High City and discover some of the top things to do and see during your stay for IPW 2018.